In spite of the difficulty of most American avant-garde films, one can read volumes and find almost no mention of how to view these films. 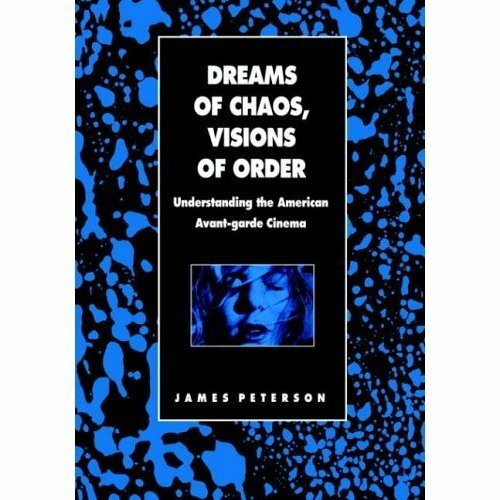 Dreams of Chaos, Visions of Order addresses precisely this question: how—and to what extent—can viewers make sense of American avant-garde films? It is a controversial book that examines the implicit assumptions of traditional scholarship, advocates on alternative to dominant approaches to the avant-garde cinema, and questions some long-standing clichés about the history of the avant-garde.